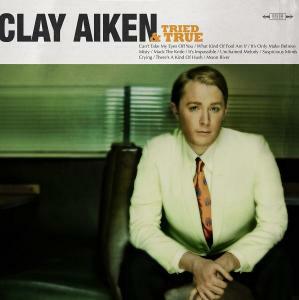 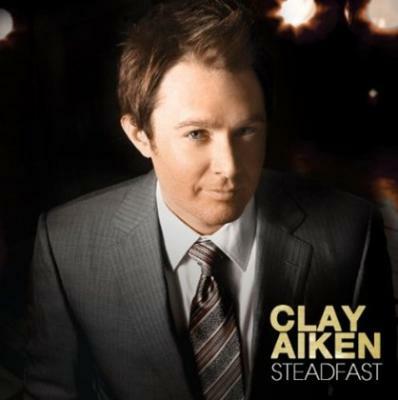 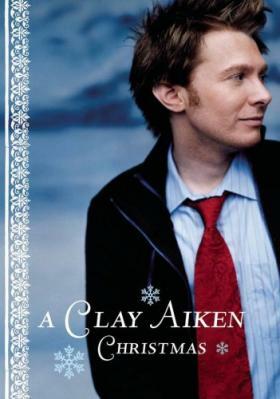 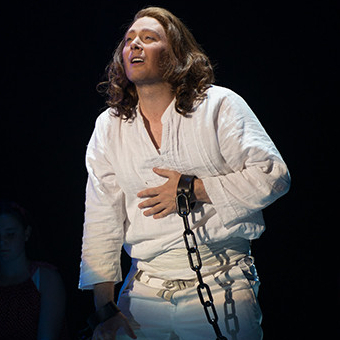 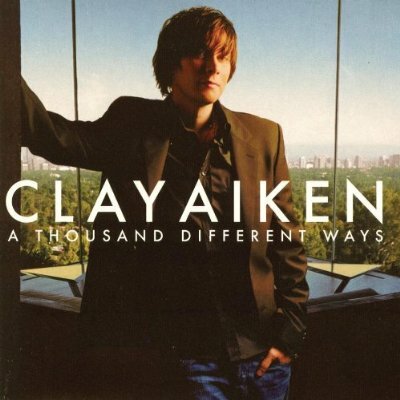 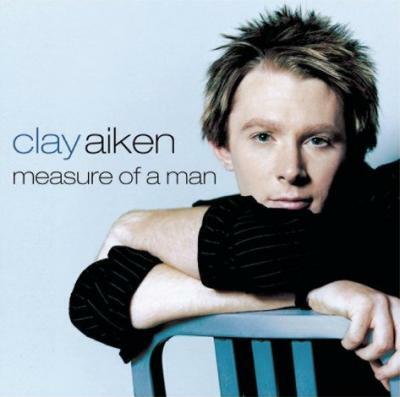 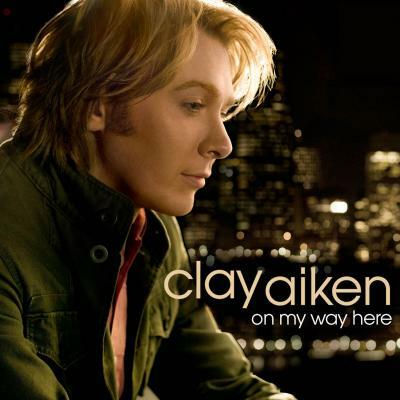 Aiken for Clay |Clay Aiken Xmas Tour - "Joyful Noise Tour 2012"!!! 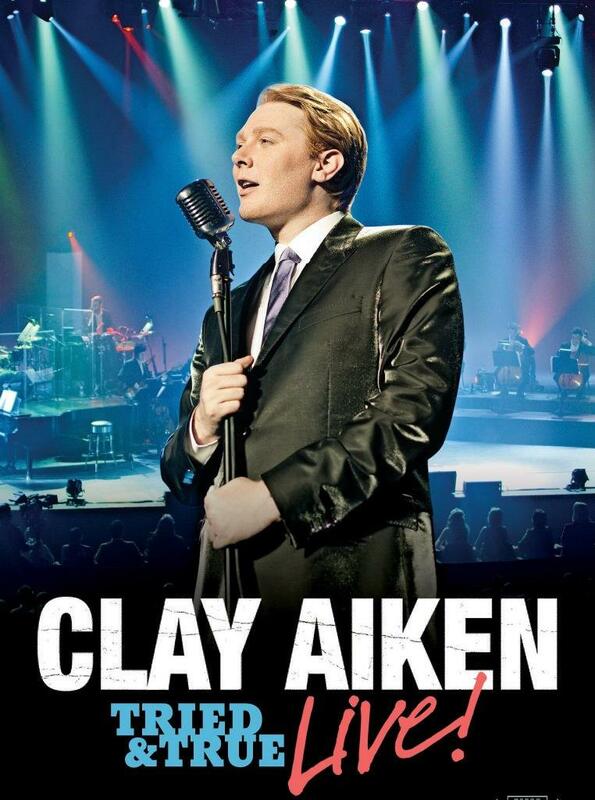 Clay Aiken Xmas Tour - "Joyful Noise Tour 2012"!!! 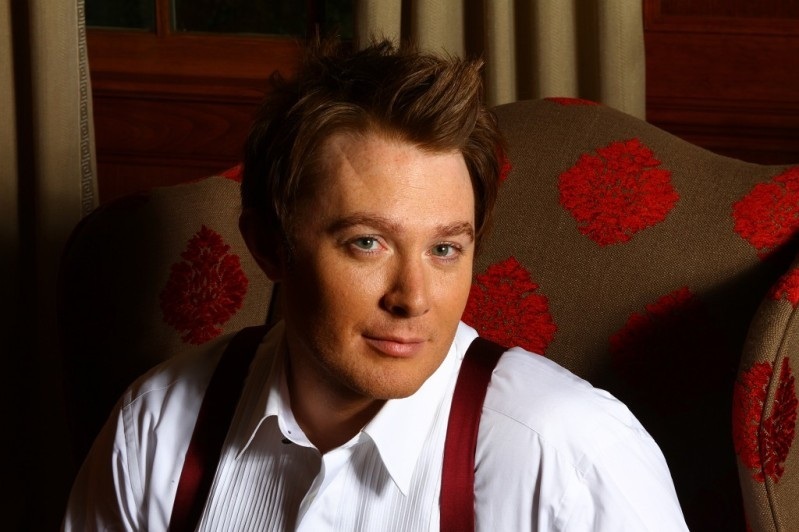 Clay Aiken "Joyful Noise Tour 2012" ON SALE JULY 21 AT 11 AM! 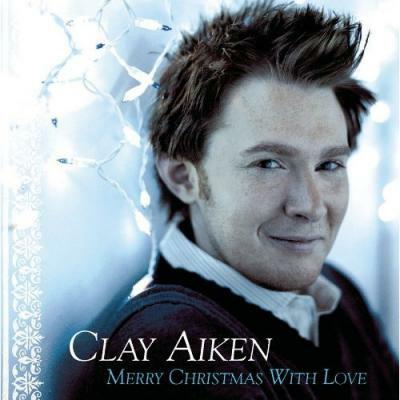 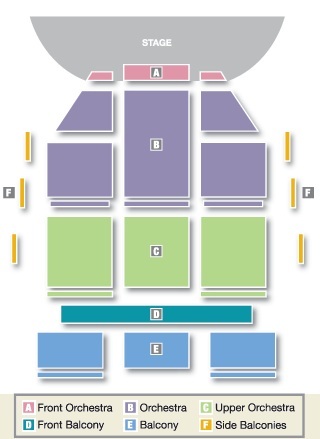 ≪Clay's Xmas concert in Shippensburg PA_CONFIRMED!